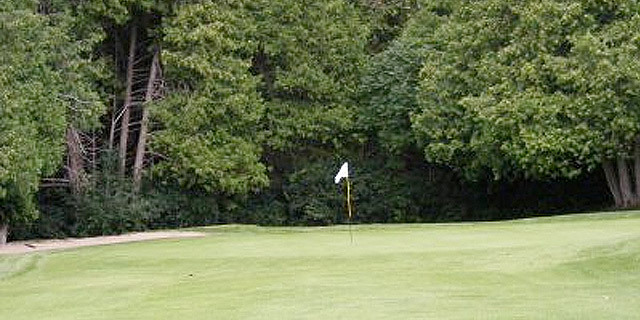 Located on the edge of the Greater Toronto Area near Beaverton, Ontario, Cedarhurst Golf Club offers the golfer something that is relatively rare today - a challenging golf course at affordable rates. Designed by Stanley Thompson and Bert Turcotte, Cedarhurst is a semi-private facility that has matured gracefully from its early beginning back in 1922 into a very competitive track. Take the Hole-By-Hole virtual tour to view the tree-lined fairways, target greens and water hazards that will put your game to the test. If you are looking for green fee play, check our Tee-0ff Times and Rates section to find a fee schedule that is one of the lowest in the GTA. If you are investigating membership, the Membership area of the site will reveal the wide range of facilities and services provided for the surprisingly modest price. The range of events put forward on the yearly calendar by our Club Captain, Bruce Butterworth, is second to none and our Junior Program is superb! Cedarhurst prides itself on a friendly atmosphere where comptetitive golf can still be played in well under 5 hours. We invite you to accept the challenge and make Cedarhurst one of your golfing destinations of the season.